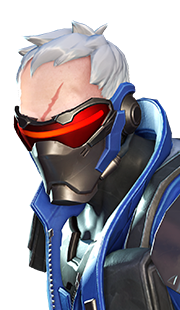 On this page, you will find out how to properly play Tracer. 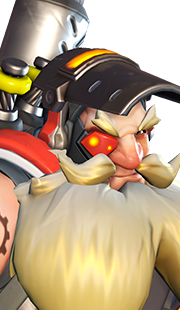 From general playstyle advice, to more specific advice like ultimate usage or combos, we tell you everything we think matters to master your hero. Getting the most out of Tracer means being confident in your movements and making risky maneuvers. Tracer can either carry her team to victory or end up dragging her team to a loss. 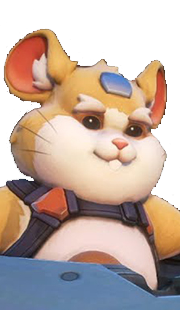 Therefore, Tracers need to be sure in their ability to take advantage of minuscule opportunities and make the most of their team's play style. The most important thing to remember as a flanker is that staying alive is the number one priority. Going hard and getting caught out is just as bad as not going in at all, therefore, Tracers need to have a cool temperament, and should not chase their prey too far. Cutting a loss is always better than losing your head. We are going to give you the combo first, then we will break down the reasoning behind the combo and when to utilize the combo situationally. Shoot at target using Pulse Pistols. Use Blink once to get in their face. If target is not dead, use Blink once more. Use last clip to finish off enemy. Use Recall at any point if you are worried about dying. This bread-and-butter combo is practically the only combo Tracer has without Pulse Bomb. 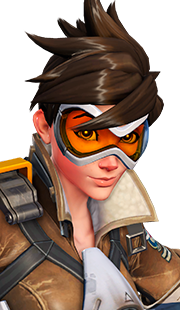 However, there are a couple of situations where Tracer's use of Blink will be different. 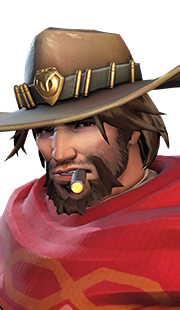 This scenario is likely for an enemy offense hero (not McCree) who Tracer is trying to outgun, or its for support enemies who Tracer has time to burst down. Use Blink once to get next to enemy. Immediately use Blink to change position. Use last Blink to change position. Recall can be used to change position, but is dangerous. 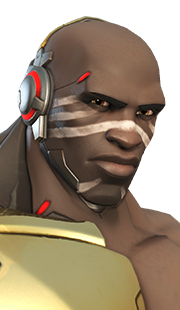 This variation of the bread-and-butter should be used to handle McCree, Hanzo, and Doomfist. Each of these heroes can kill Tracer with one ability, or one ability mixed with a headshot. 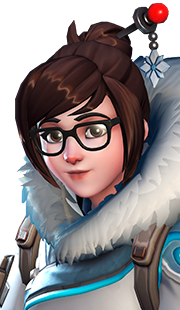 Tracer needs to try and bait out these heroes one-shot abilities, which is why Tracer uses her second Blink immediately after the first. 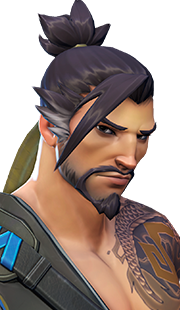 Smart enemies will try to quickly end the fight, therefore Hanzo, McCree, and Doomfist will likely use their one-shot ability after Tracer uses one Blink. 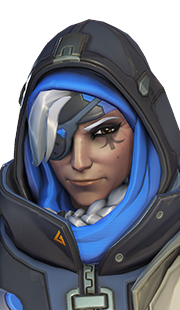 Therefore, Tracer's first Blink should be a decoy, trying to get the hero to use their kill ability on the spot where Tracer would have been had she only used one Blink. 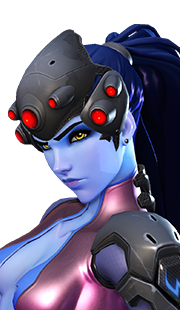 Once that ability is exhausted, Tracer's chances of winning the fight are much higher. Harassing is one of Tracer's best qualities as a hero. 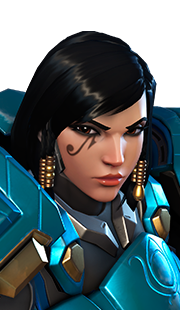 Since Tracer can get behind enemy lines and run around the opposing team, Tracer's Pulse Pistols are a constant annoyance. 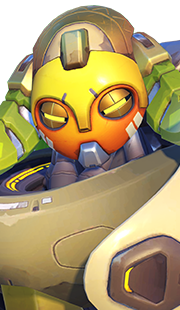 Supports like Zenyatta and Ana have a difficult time focusing on caring for their team when a Tracer is zooming past their tanks and getting in their space. 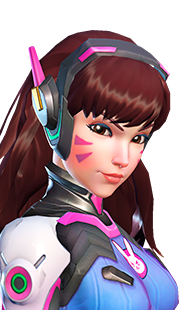 Even if Tracer is not actively shooting the supports, having her behind enemy lines makes the supports uneasy, and they will be sidetracked from fights if Tracer is doing her job. 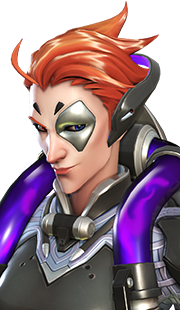 Additionally, Tracer can one-clip every support hero in the game, so Tracer should target and focus a support if the enemy team is failing to back up their teammate. 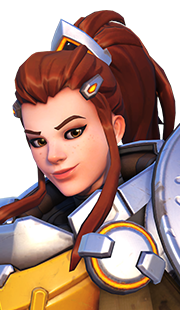 Tracer can also harass enemy tanks. 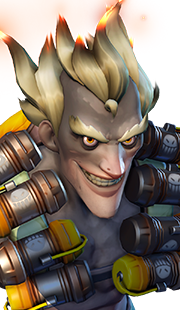 While Tracer might not score a lot of damage, she can irritate the tank and put them on edge. 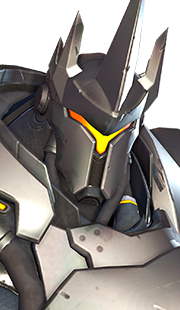 Nothing is more frustrating for Reinhardt than a Tracer whizzing behind his shield and shooting him from behind. This type of harassment is a little more dangerous than harassing supports, since the rest of the enemy team should be directly behind the front line. 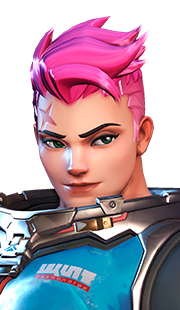 However, Tracer can farm her ultimate off of a tank who is in a poor position, so securing a kill might not be that important when Tracer can get her ultimate in just a couple of seconds. Tracer should almost always use her Recall as a defensive maneuver. 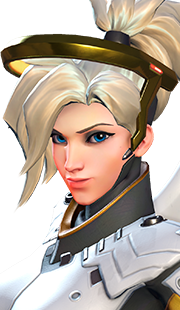 Getting full health, replenishing your Pulse Pistols, and taking a second to breathe can work wonders for a Tracer player's state of mind. 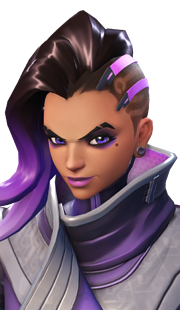 Additionally, Blink should be used to get away from engagements that are not going Tracer's way. 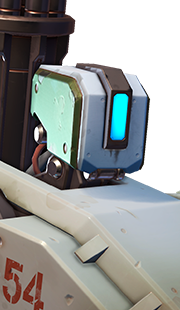 If Tracer is worried about getting caught out, or needs to wait for backup before going deep, Blink can be used to exit a bad fight. 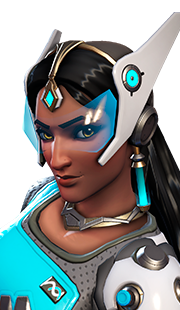 Blink can also be used to get to a health pack and restore health points that cannot be regained from Recall. 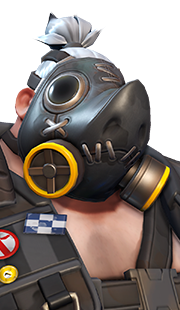 Although Tracer's Pulse Bomb is a straightforward ability, there are a number of ways players can utilize Pulse Bomb if they think outside of the box. 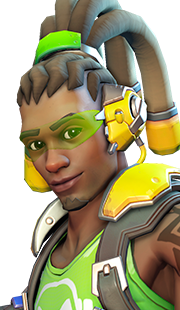 For example, Tracer can use Pulse Bomb to easily destroy Teleporter. Tracer's Pulse Bomb can also be used to bait Ultimates. 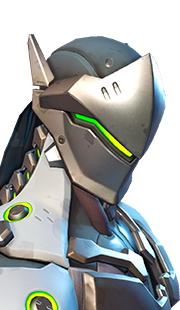 When Tracer sticks a support, such as Zenyatta, he can use Transcendence to negate the Pulse Bomb. 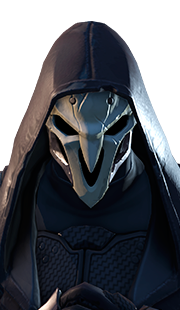 While this may seem like a winning trade for Zenyatta, in reality, Tracer made Zenyatta use an extremely useful ultimate to deny a death from a not-so-important ultimate. 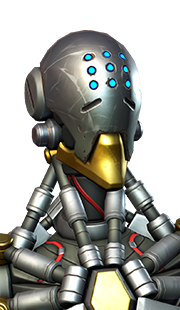 Also, Zenyatta no longer has Transcendence to deny other enemy ultimates when his team needs is attacked. 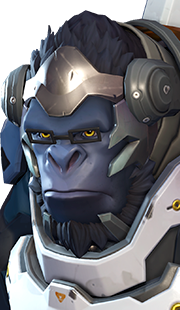 Tracer can force out other ultimates like Winston's Primal Rage and Torbjörn's Molten Core. 27 Feb. 2018: Added a section about Ultimate usage.